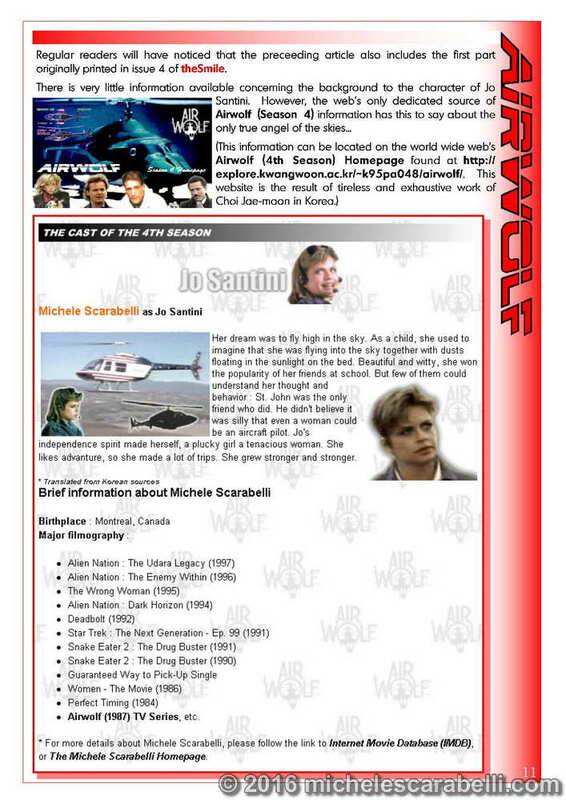 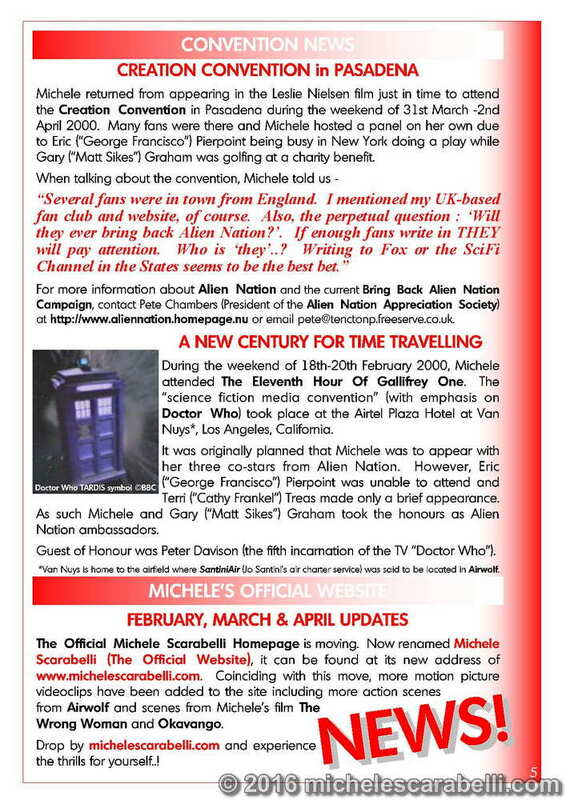 Exclusive feature-length interview with Michele about her time as Airwolf‘s Jo Santini. 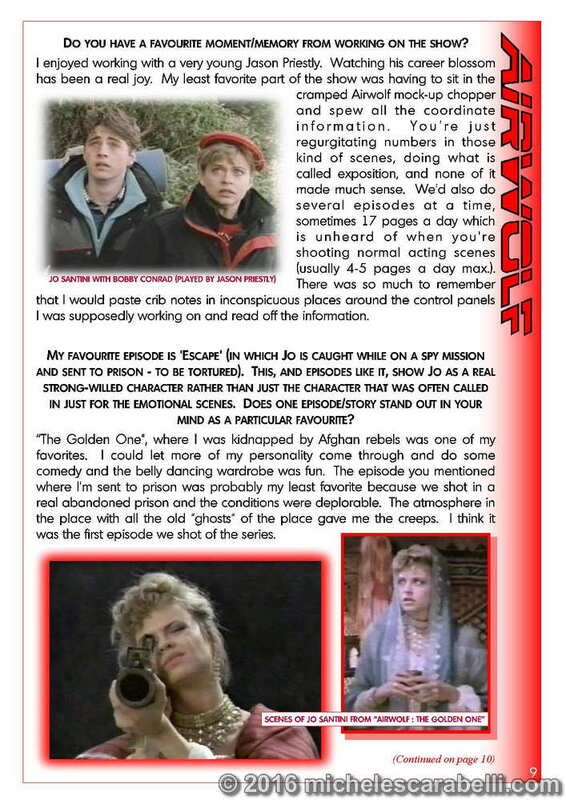 Comic strip from an early scene in “Airwolf – The Golden One”. 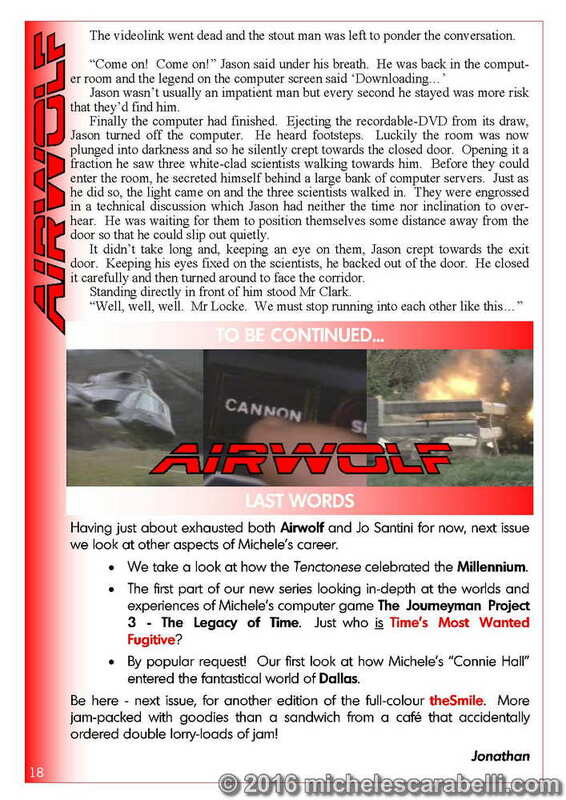 Jo Santini – Airwolf For Hire, part 4 (fiction).